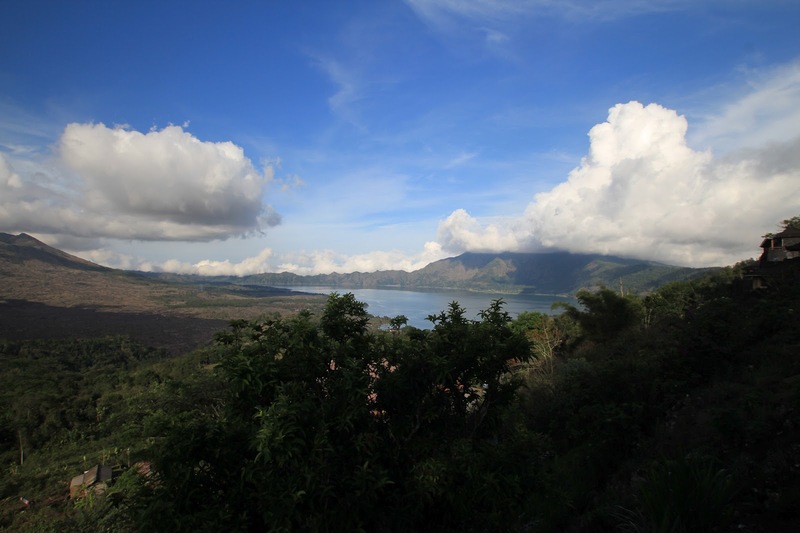 Consist of lake and beautiful Mountain, located in Kintamani Regency of Bali. This picture taken from Jl. Raya Penelokan, breathtaking landscape that showing sign from lava that ever cover the area. Bali Photo Album. Powered by Blogger.